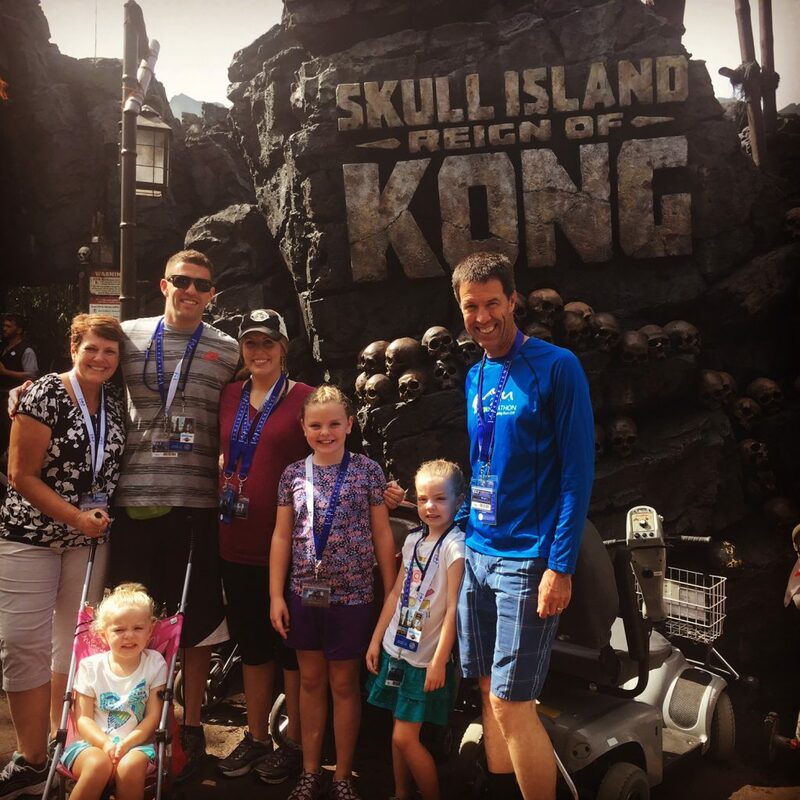 A few weeks ago my family and I traveled to the beautiful Florida to Universal Studios. It was my first time there and I absolutely LOVED it! From Harry Potter Land, to Reign of Kong, to the HULK ride. It was truly one of the funnest places we have been! I rounded up some of my favorite things from the trip and wanted to share! 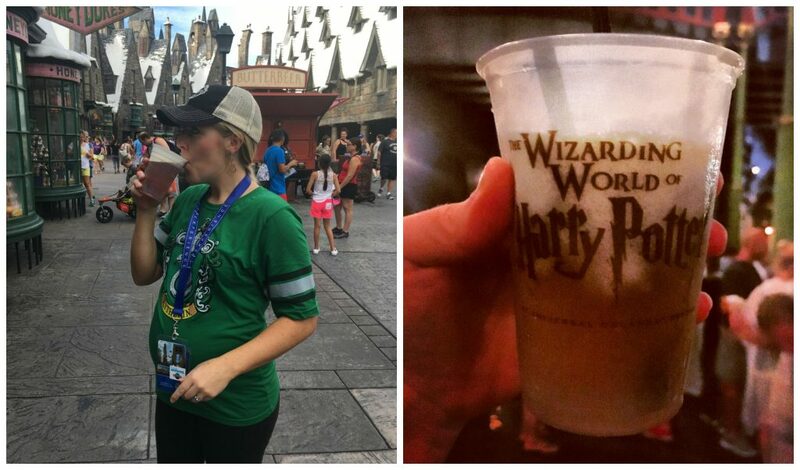 Here is my list of 12 things YOU MUST experience at Universal Studios! 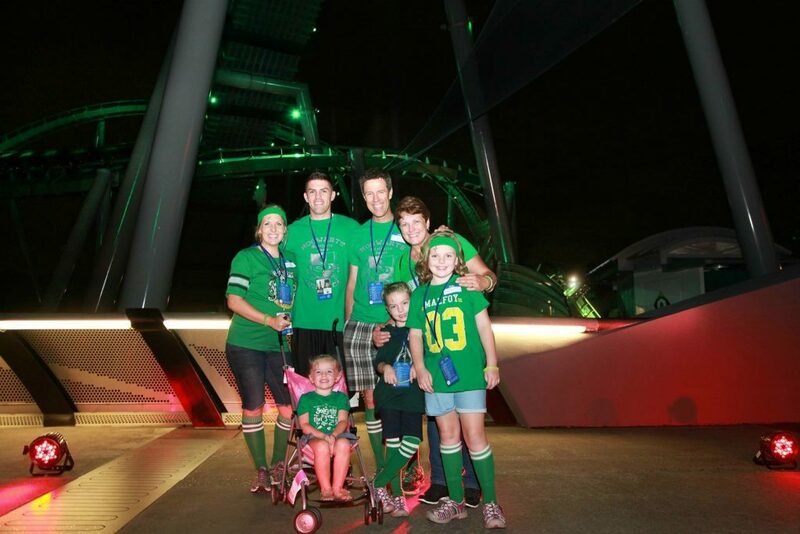 If you rode the Hulk ride in the past, it is completely different now! 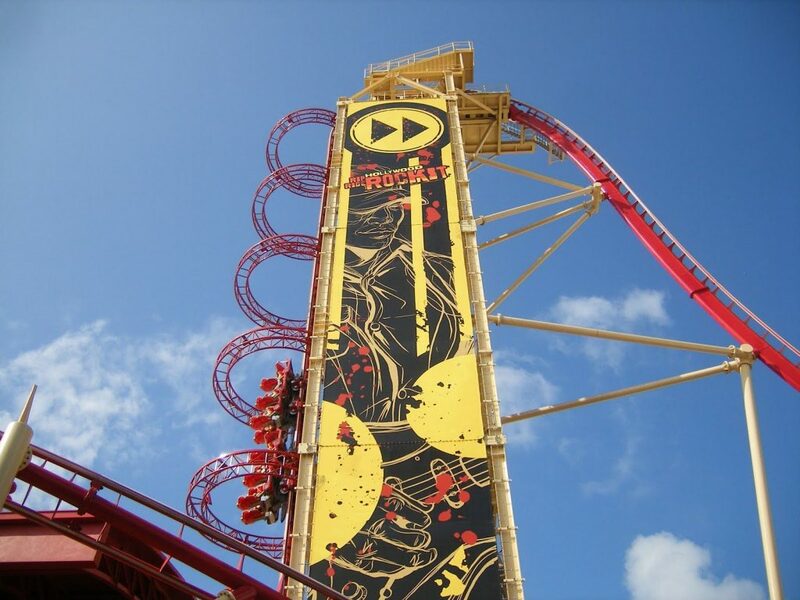 Whipping and whirling, this is the one of the biggest thrill rides that Universal has to offer. Harry Potter and the Escape From Gringotts – was perfect for my 6 year old and she rode it over and over again. It isn’t too scary and perfect for the smaller Harry Potter fans. Harry Potter and the Forbidden Journey – This one was a little intense but AMAZING! It definitely lived up to its reputation. We got one wand for our family. They all took turns and absolutely LOVED it! Some were harder to do than others, the my girls loved giving them a try. 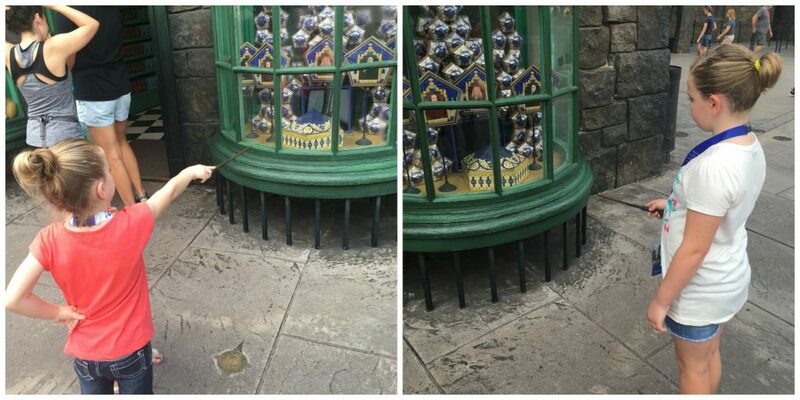 It really is such a fun experience to get a wand there in the park! This 3D Animontranics ride is amazing! It was a little scary for my 3 year old, but my 6 and 8 year old LOVED it! (Along with my husband and In-laws). The animation is so amazing and Kong really looks real. This ride is one you have to experience! 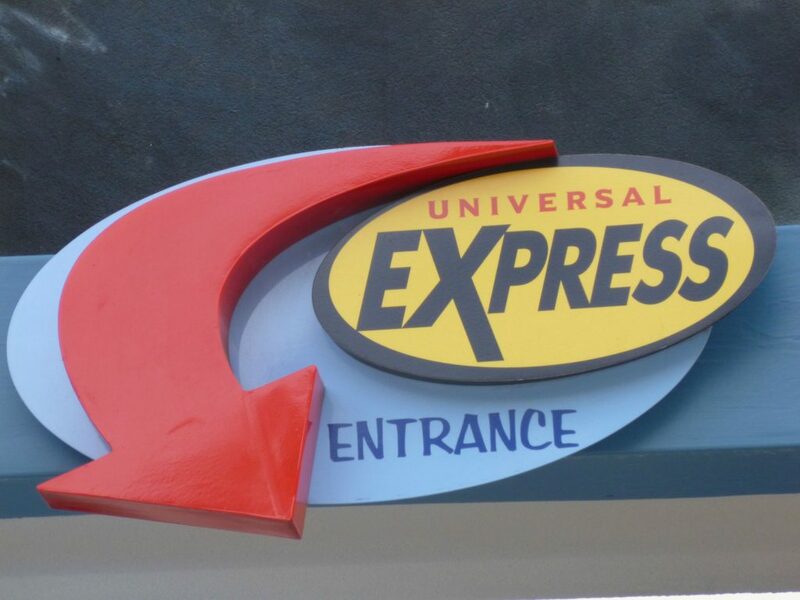 You can also purchase an Express Pass when you get to the park. They differ in prices depending on the the day, but it is worth it to do for at least one day. 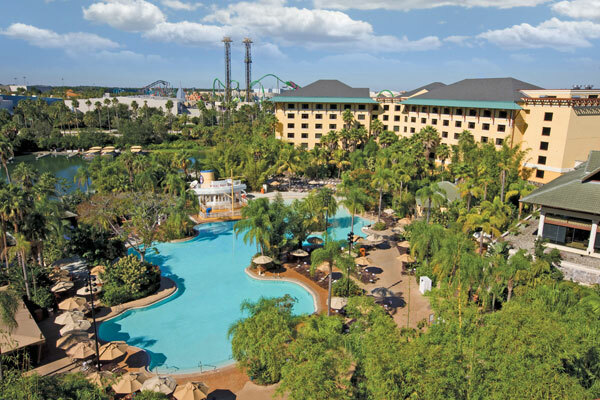 We stayed at the Loews Royal Pacific Hotel and it was AMAZING! We could walk or take the free water taxi right to the entrance of the park! When it got really hot we would take the water taxi back to the hotel and swim for a bit. This ride is a BLAST! My 3 year old couldn’t go on the moving part (neither could I being pregnant and all) but what many don’t know is that there is a stationary section. 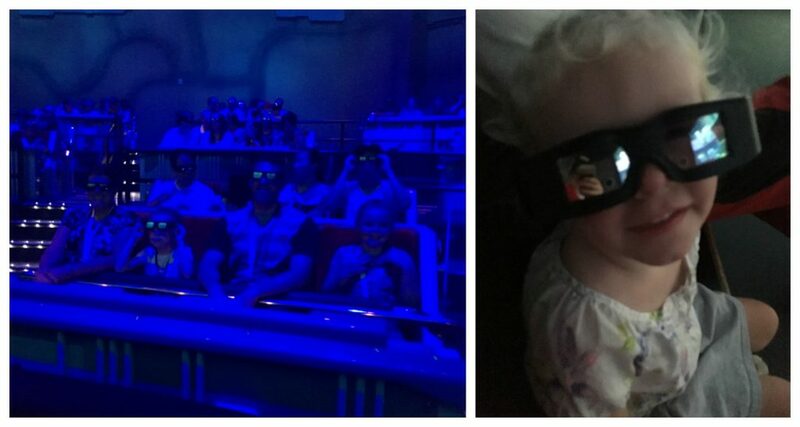 It is perfect for little kids, babies, or those that get a little sick watching a 3D ride. 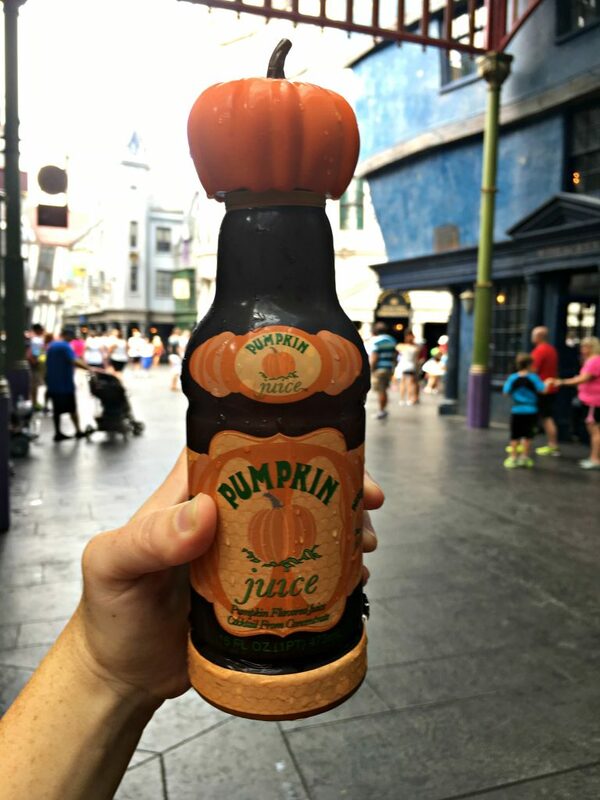 If you are a Harry Potter fan, then trying Pumpkin Juice is a must. It is a mix between an apple cider and pumpkin flavoring. I Loved it! If you don’t like getting bumped around on roller coasters, then this ride is for you! It is surprising smooth and the kids will love it! My 9 year old rode it over and over again! If you are a fan of the Jurassic Park movies, then you are going to love this ride. My 6 year old absolutely loved the 85 foot plunge into water. If you don’t want to get wet, I would suggest wearing a poncho on this ride. 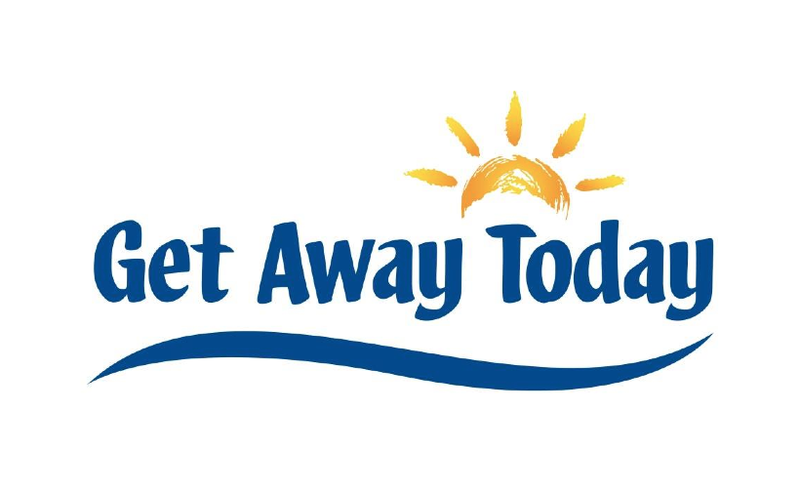 We reserve our vacations through Get Away Today and they will beat ANY price! Curious how much it will cost your family? You can check it out HERE.